Do you know how to keep goat cheese last longer? Can you freeze goat cheese? Keep reading to find the answer. Let’s be honest here, goat cheese isn’t for everyone. Some people simply can’t stand the taste of it. They think it’s too salty, too strong or just too goat-y. They’d rather have any other kind of goat cheese and, in the rare occasion they buy it, it’s often for someone else. Other people, however, absolutely love goat cheese and simply can’t have enough of it. They want goat cheese in their breakfast, lunch, as a quick snack and even dinner. They like it so much that they’ll always find a way to indulge in it, no matter how out of place it might seem for others. Whether you’re the first kind, who only buys it for specific recipes or as an entrée for fancy parties, or whether you’re a goat cheese lover, who wants to have this peculiar type of cheese as often as possible, you’ve probably asked yourself the following question: can you freeze goat cheese. 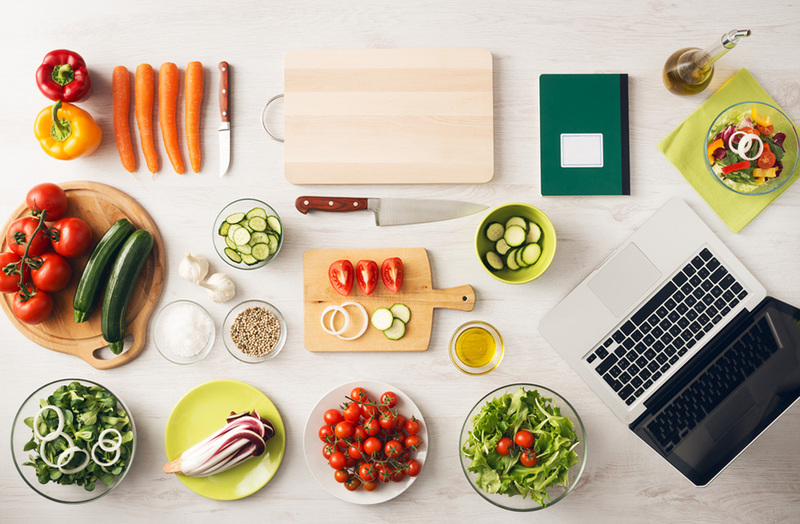 If you buy it very sparsely, chances are you’ve ended with leftovers you don’t feel like eating; If you buy it constantly, chances are you’ve considered buying it in bulk but haven’t for fear of it going bad. So, can you freeze goat cheese? 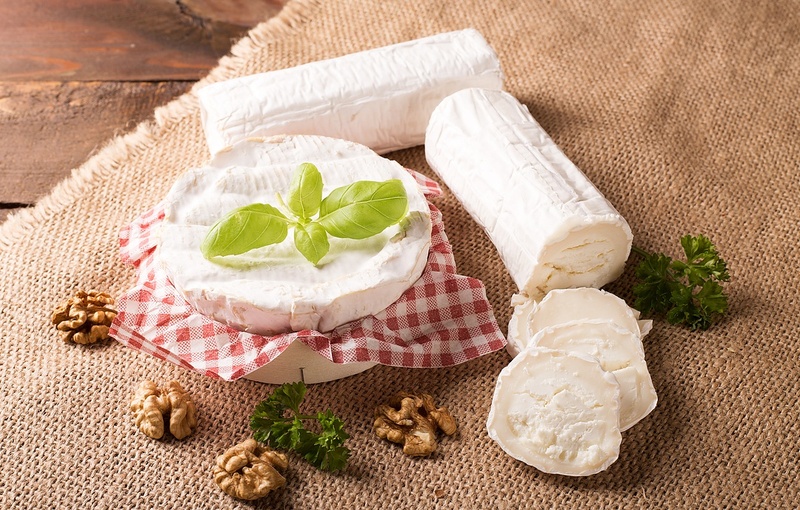 Related article: T﻿he best substitutes for goat cheese. 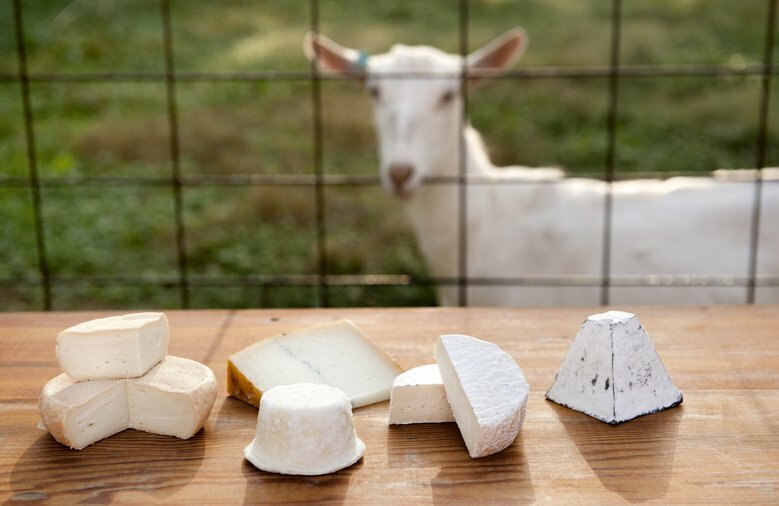 Goat cheese comes in different varieties: Spreadable, log-like and even aged. Their texture, presentation and even flavor are known to change considerably depending on the type you’re using, which is why the freezing process depends greatly on your type of cheese. The soft and spreadable variety often comes in a plastic or glass ﻿﻿﻿container. This means you can use the container for freezing purposes. - Regardless if the original container comes with a lid or not, wrap the container tightly with plastic wrap. - Once you’ve wrapped your container, stick it in a freezer safe plastic bag as well. 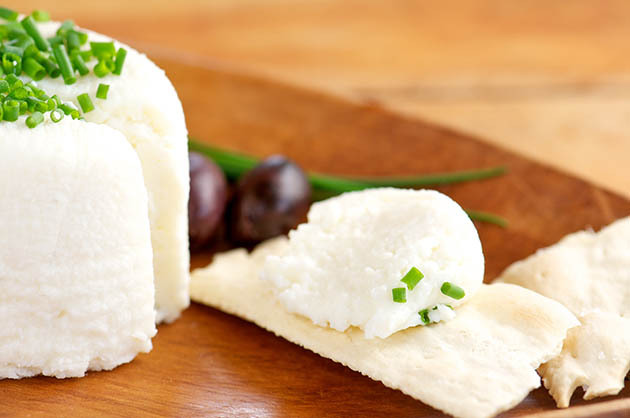 - Soft goat cheese will only keep for 3 months, so make sure to eat it before that. - Unless you plan on using the log all at once, divide it in portions. How many is up to you, just keep in mind that frozen goat cheese doesn’t last indefinitely. - Once you’ve sliced your cheese with a cheese slicer in portions, wrap them separately in plastic wrap making sure not to leave any holes. - Place each portion in a freezer safe sealable bag. If you don’t have small enough bags, you can place them in the same bag but make sure to leave some space between the portions. - Goat cheese will only keep for 3 months, so make sure to eat it before that. The thawing process is the same for soft and hard cheese, though you might see some differences on the end result. If you froze a soft goat cheese container or a whole log, you can only thaw it safely once so make sure to eat it in one go. 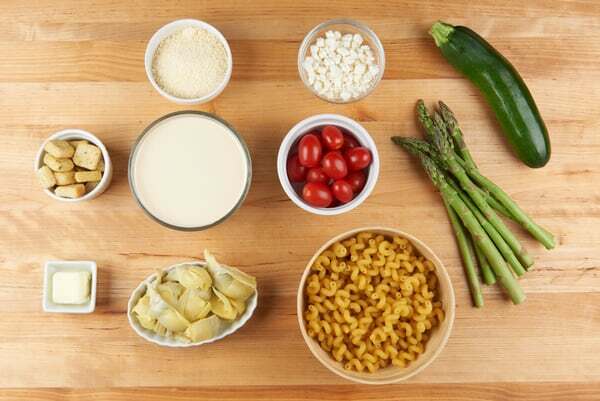 - Remove the cheese from the freezer and place it in the fridge at least 48 hours before you plan on consuming it. - Once it has thawed, take it out of the freezer and leave it out for a couple of hours more, so that it reaches room temperature. Spreadable cheese might be more watery than you remember it and some of the components might’ve separated. Don’t worry, simply microwave in a microwave oven it for a few seconds so that it starts to melt and then mix it with a spook or fork until it reaches the desired consistency. Log cheese might be crumblier than you remember. If this is the case, we recommend you use it crumbling it over sala﻿﻿d﻿﻿s or similar recipes. If you portioned your cheese, you’re in luck, as you’ll be able to thaw only the amount needed, leaving the rest in the freezer. If you used a single freezer safe bag for all portions, simply take out the portion you’ll need, leaving the rest in the bag. Log cheese might be crumblier than you remember. 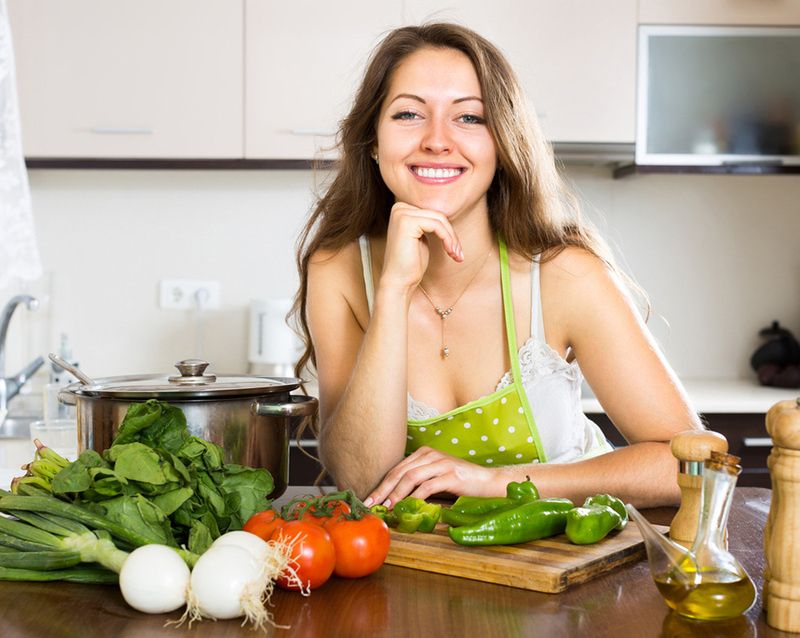 If this is the case, we recommend you use it crumbling it over salads or similar recipes. And that’s how you freeze and thaw goat cheese! Leave a comment and we’ll get back to you.